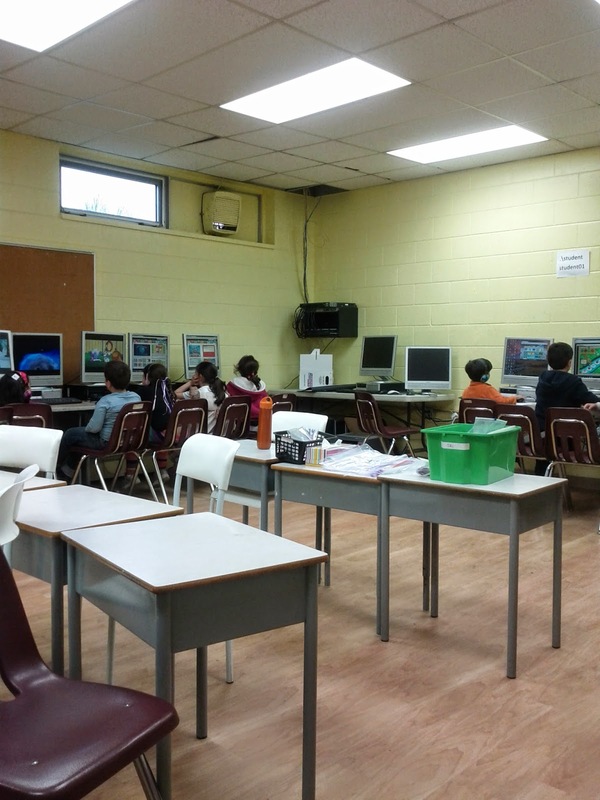 Here are some updates from our classroom! Alhamdulelah we are working currently in our last phonic book number 7. We covered the following group of sounds: qu, ou, oi and ue. qu: Action: Make a duck's beak with your hands and say qu, qu, qu. ou: Action: Pretend your finger is a needle and prick your thumb. oi: Action: Cup hands around mouth and shout as if to another boat, oi, ship ahoy! ue: Action: Point to people around you, and say you, you, you. 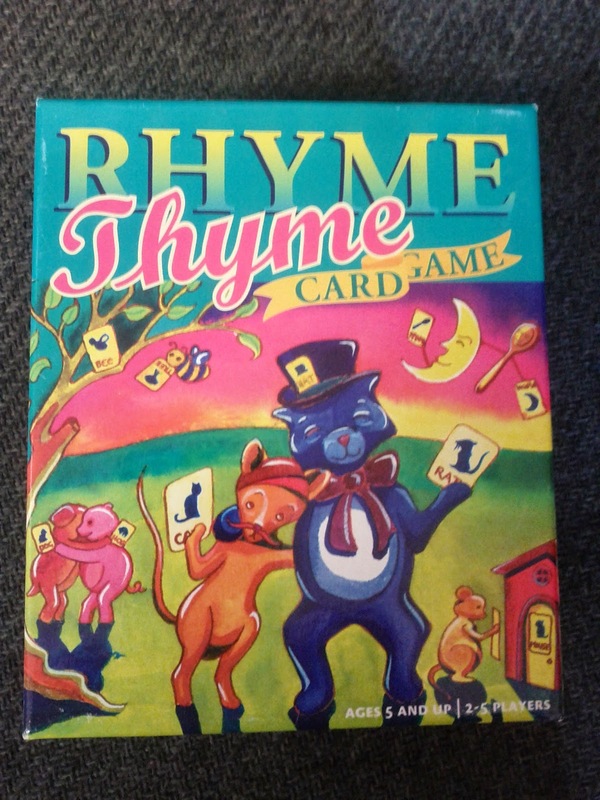 in addition we play rhyming words with the students to increase their vocabulary and language skills. Next inshaAllah: er and ar. 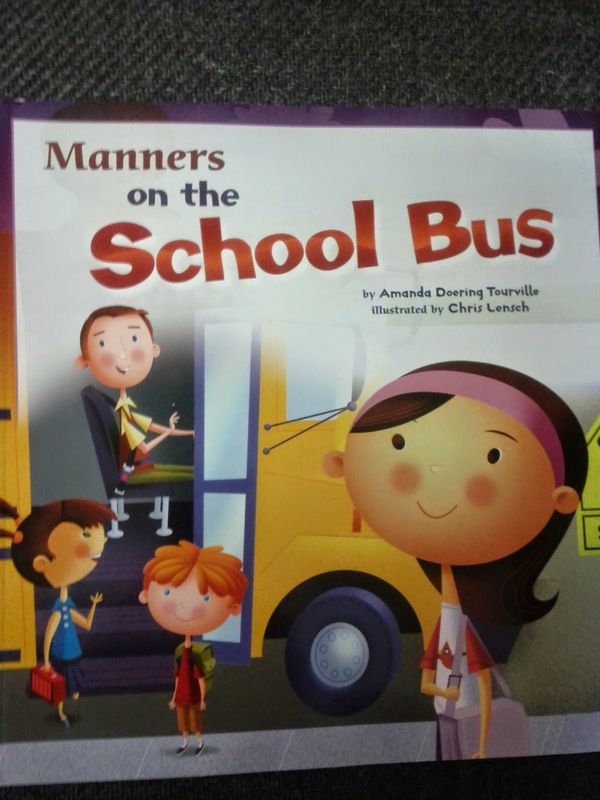 Manners on the school bus. 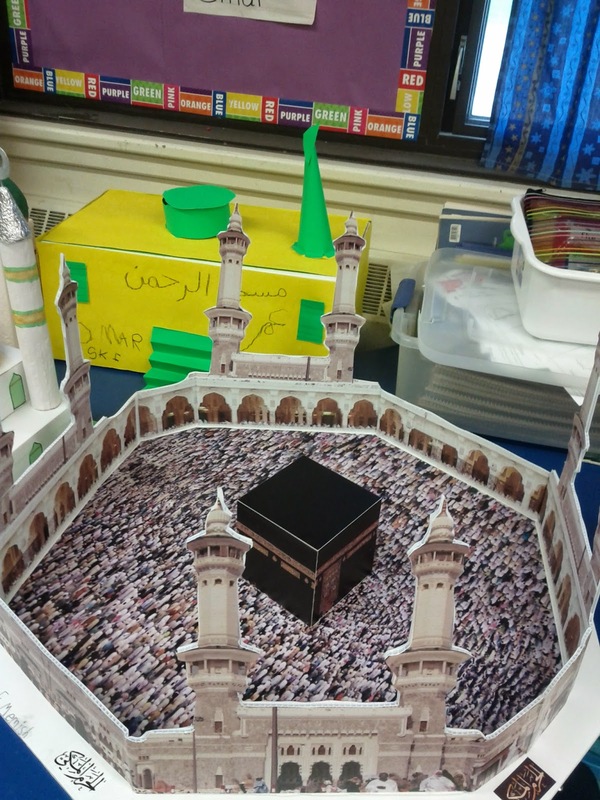 MashaAllah SK1 are doing a wonderful job in their 3D- mosque presentation. We are still learning about Addition. 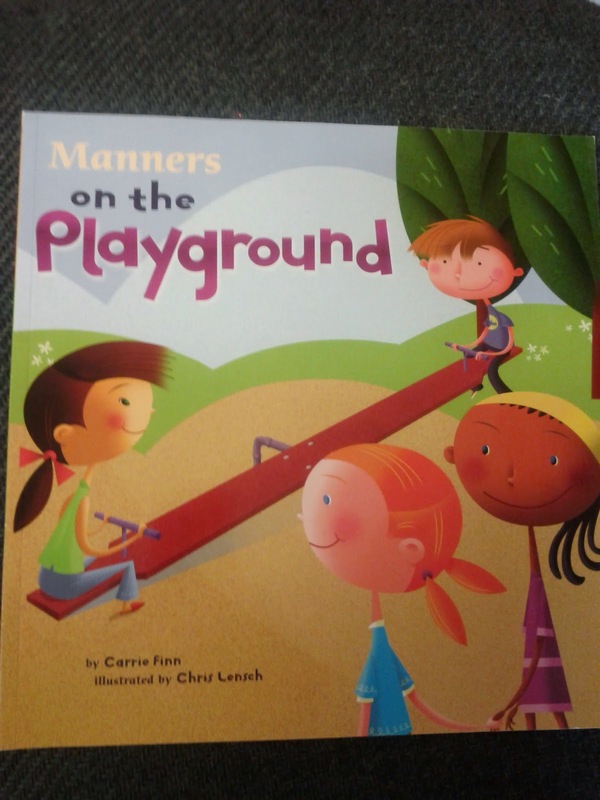 We did some worksheets about this topic. Next inshaAllah we will learn about Subtraction. The purpose of our classroom planting experiment was to determine if seeds can grow in something other than soil. 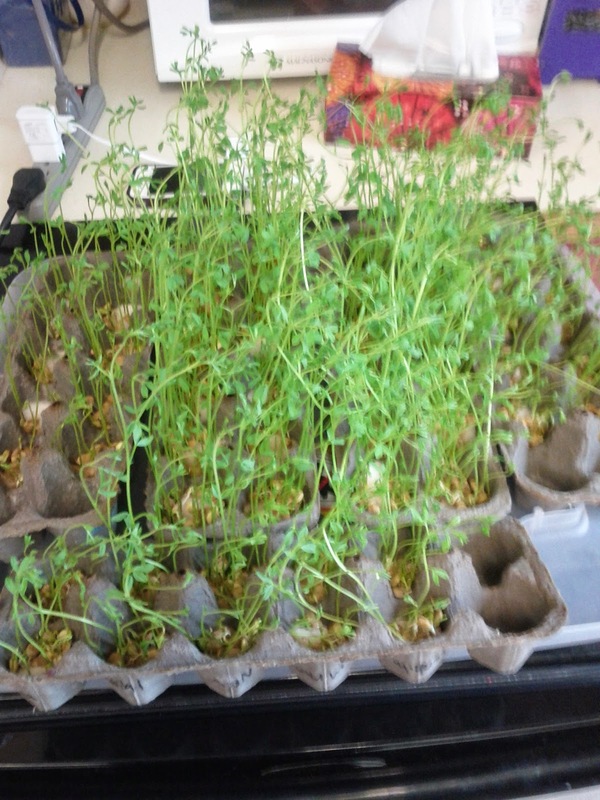 We planted lentils seeds in cotton balls and we placed them inside egg cartons. Alhamdullelh, our lentils seeds grew on the cotton balls. 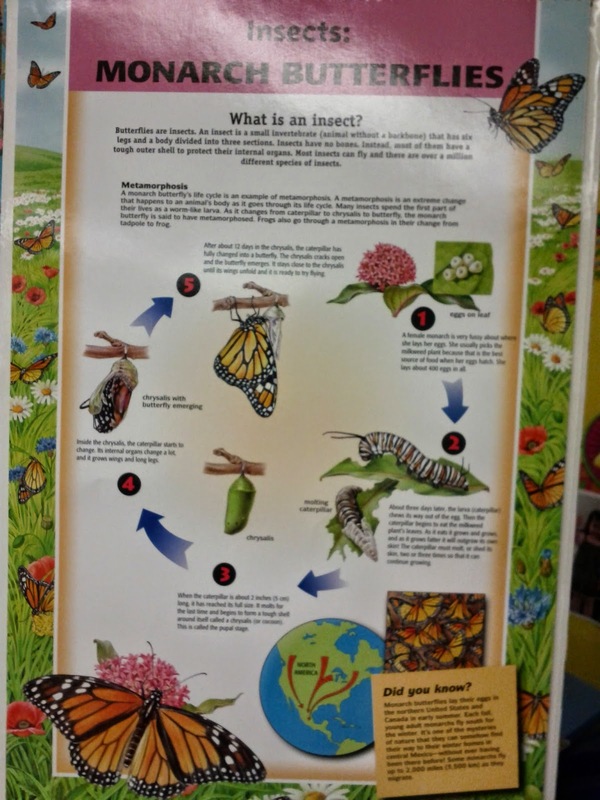 We learned about the butterfly life cycle. 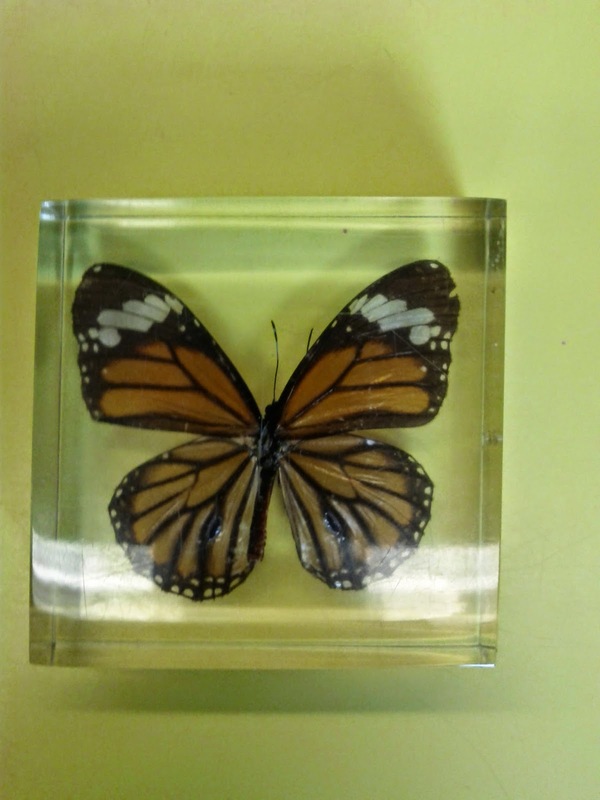 We examined real butterfly. We also learned about ladybugs. 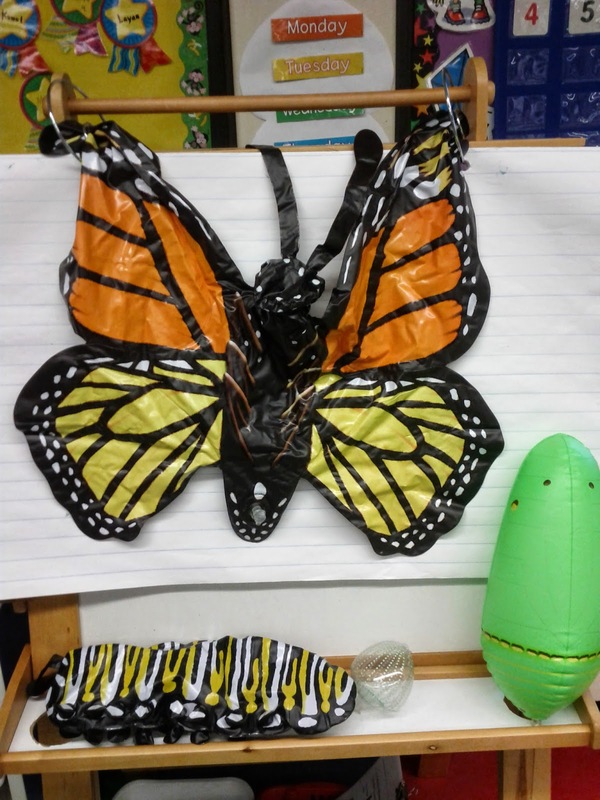 We watched an educational video about the life cycles of both the butterfly and the ladybugs. The students enjoyed this theme very much. 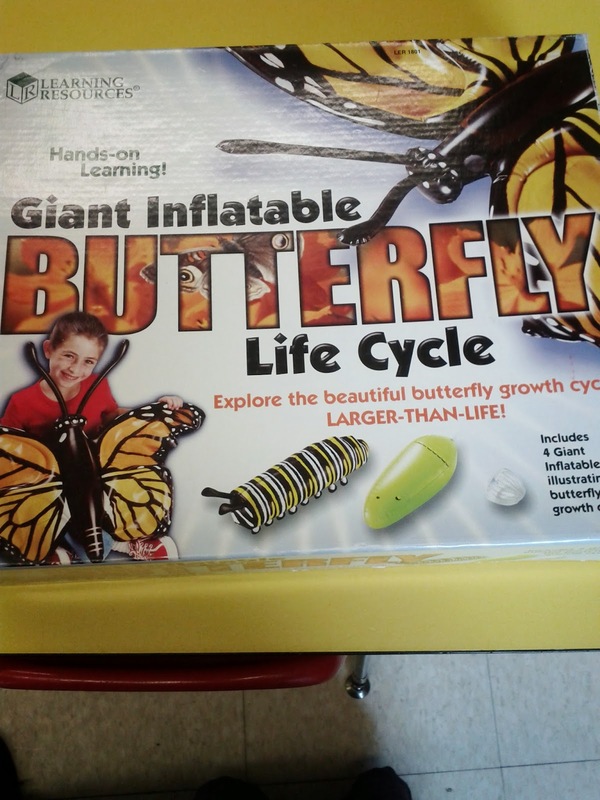 To have some hands on learning activities, the students examined giant inflatable butterfly life cycle. 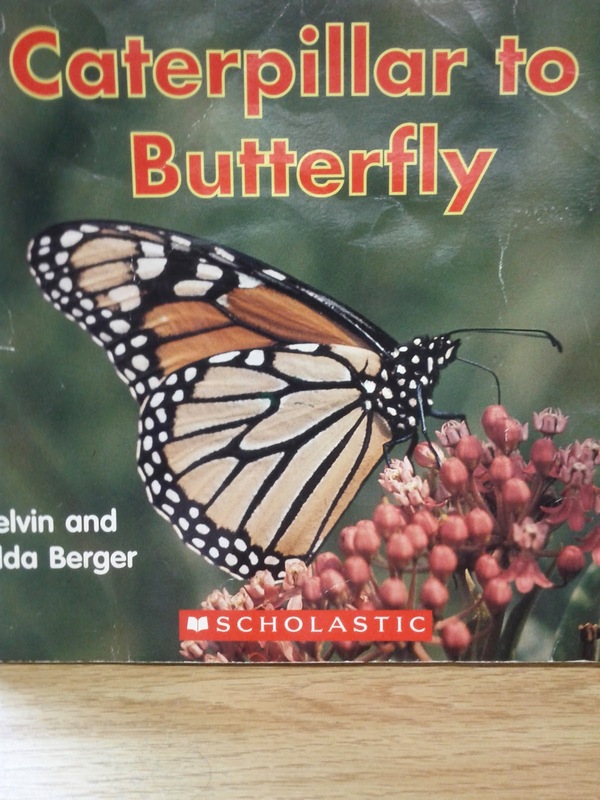 I also read the story caterpillar to butterfly. We learned about prophet Hud story. We go to the computer lab every Friday afternoon.